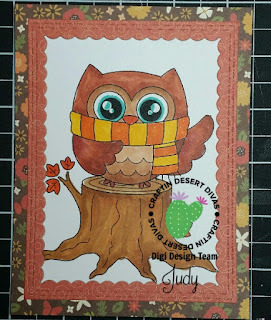 Don't Mess With Me, I'm Scrappy: It Is Time For The New October Mood Board At Craftin Desert Divas! 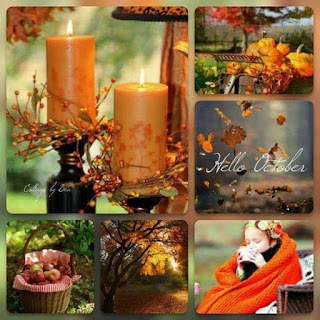 It Is Time For The New October Mood Board At Craftin Desert Divas! I love this mood board. It just says everything Fall, leaves changing apples, pumpkins,you can almost feel the cool Fall breeze. Who wouldn't be inspired by this? Well I cartainly was. Here is my first take on it. 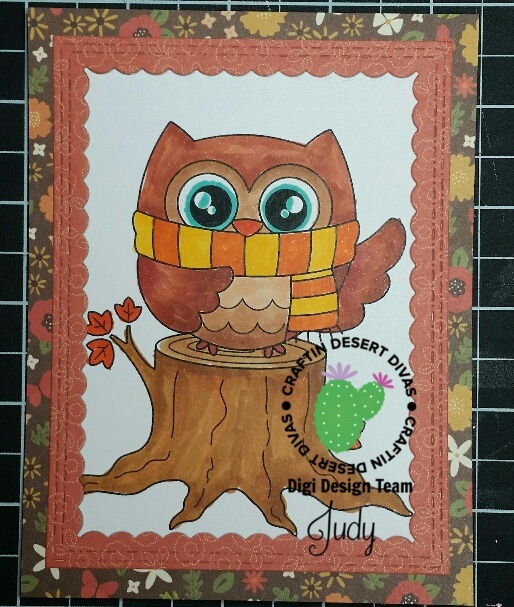 This adorable image is called Owliver and he can be found here. Isn't he a cutie! I also used Inside Scalloped Rectangle Dies which can be found here. Here is the mood board for you to work with! Come check it out! Join us over on the Craftin Desert Divas Gallery Facebook page for more info on the Mood Board Challenge!